Plastic with style. 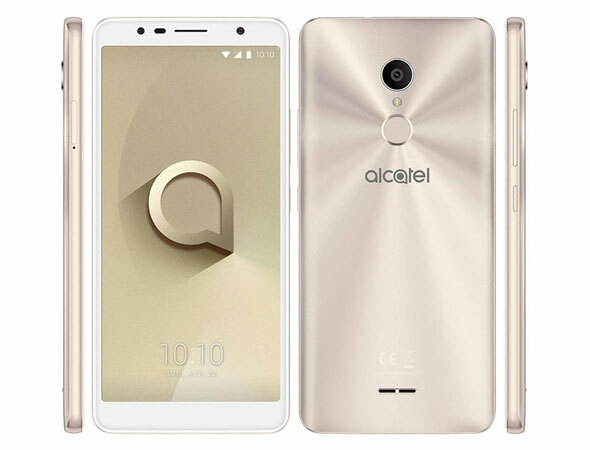 The Alcatel 3V is priced well and should be powerful enough for casual users. Alcatel has managed to make the device look stylish despite using a plastic case. Find out in this review whether the Alcatel 3V’s internal hardware is as good as it looks. MT8735: » Further information can be found in our Comparison of Mobile Processsors.